Am I the only one who struggles with gift ideas for other peoples' kids? My own kids, no problem. Mostly because they want everything. Mstr4 is like a broken record with every TV ad that comes on featuring a toy of any description, "I want that. I want that. I want that Mum. I want that." He's hedging his bets that I may actually take note of one of the toys, I suspect. When it comes to other kids - family, friends, any other kids - I am clueless. I worry that, what my 4 year old likes, other 4 year olds may not. Just because my 8 year old is into that range, doesn't mean other 8 year olds are. I often go for the safe option when it comes to Christmas gifts for other peoples' kids - books. Parents love them because they are noise-free and mess-free, and most of all - NO BATTERIES REQUIRED. Bonus points if your kid is old enough to read for themselves, thus resolving you of any required input. A true rhyming lullaby with an Aussie theme. Super cute idea for kids overseas. Because sheep are arguably the most hilarious of all animals. Another clever take on the classic '10 Green Bottles'. The Twin Tornado are loving this one sick, showing off their counting prowess. 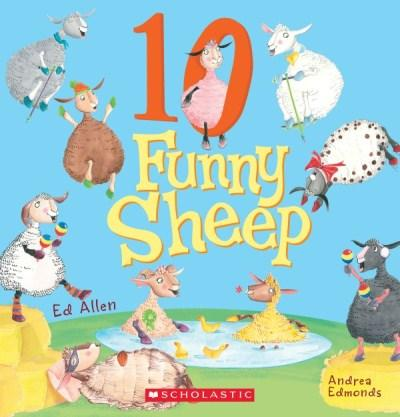 A fun book for younger kids, with an easy to follow theme. 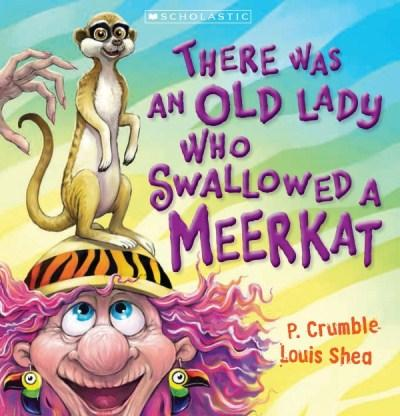 Great for kids who are into animals. Mine was the phone book. Dr Seuss was always a winner. 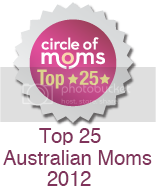 Congratulations - you're one the prize pack winners! 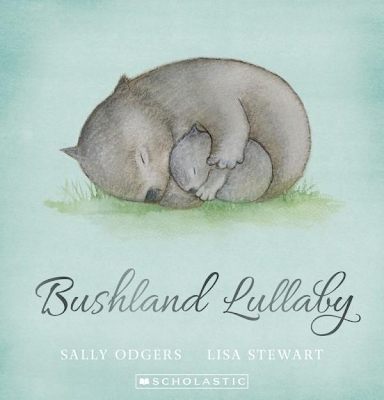 The Bushland Lullaby book looks great, I am always looking for Aussie themed stuff for the rellies back in the UK. My favourite books were the Babysitter Club books, I had them all! When I was in year 5 my teacher gave me a copy of I am David by Anne Holm, such a beautiful book, I've never forgotten it. Congratulations - you're one of the prize pack winners! My favourites were the Enid Blyton Faraway tree series. I read them over and over and now read them to my boys. My favourite was The Twits by Roald Dahl - it was the first book I read from cover to cover in one sitting. Possum Magic was a favourite when I was 6 because who doesn't love a possum who becomes visible after enjoying the delicious flavours Australia has to offer. As I got older it was Green Eggs and Ham or Wacky Wednesday by Dr Seuss by they were hilarious and fun. Everything that encourages children to read! 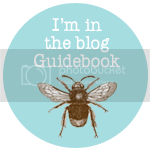 *I already follow by bloglovin. I don't actually know the name of the book, i can see it in my head though, some creatures trying to steal rainbows and these other good little things saving them, and then the rainbows let them use them as slides, if i could find the name of the book I'd go rebuy it today. My favourite was HEIDI by Johanna Spyri. I totally wanted to be traipsing up the Swiss Alps with Grandpa looking after the goats. Go figure!! I always love 'Where's Spot' it was the novelty of the lift the flap that made it a fun and intriguing read! I loved the Berenstein Bears, The Spooky Old Tree. I've got it for our kids but a freaky for them as still so young! I read it to my children now and love their faces coming alight to it. My absolute favourite was The Faraway Tree, I loved that book! So loved "The Magic Faraway Tree' which has always taken pride of place when a bedtime story is requested. Same! Was one of my favourites. Having trouble emailing you Mick. Can you shoot me an email (via the icon at top right of screen) with your full name and postal address, so I can pass it on to the Scholastic people. Thanks! Favourite childhood book was The Famous Five series, showing my age now! Mine was the dictionary..also sad but true! Can you please email me with your full name and postal address, so I can pass it on to the Scholastic people. My email address is available via the icon at the top right of screen. Thanks! Wombat Stew! I loved it and knew it off by heart, can't say I still do. Mine is Peter Rabbit story collection, good bedtime story. I loved the Babysitters club we borrowed them from the library I used to put them on reservation. I had the entire collection too Janise. Recently found them at my parents' house and thought I would save them for Miss8. Congratulations - you're one of the winners of a Scholastic prize pack! Janise I've sent you a message via the Google+ account you used to enter. Thanks. My mum's recipe book - seriously i use to read recipes loudly so that mum could get the motivation to make them for me.